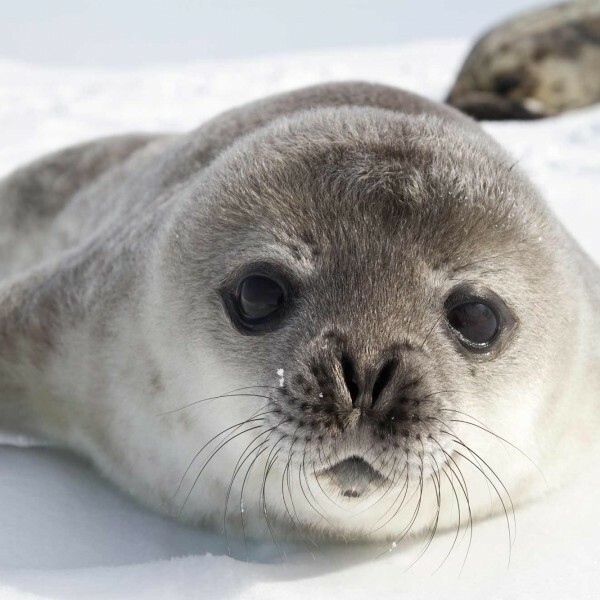 The two Polar regions of the world are largely undiscovered and absolutely stunning places to visit, teeming with wildlife and natural wonders. 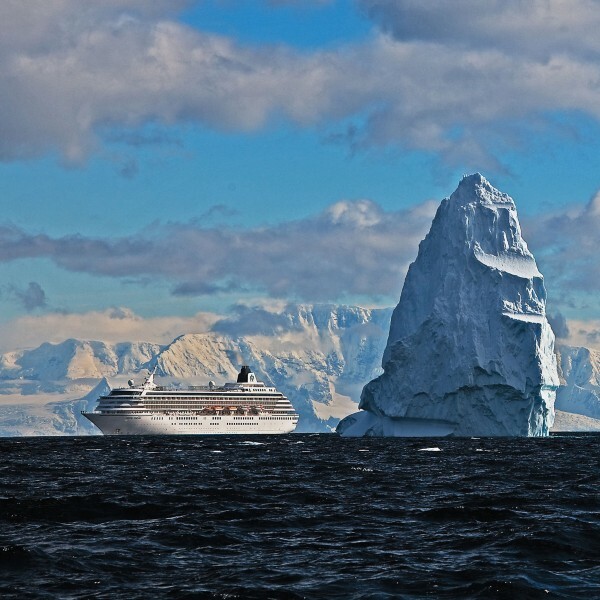 Travelling within the Arctic Circle or in Antarctica offers the chance to take a very different holiday of a lifetime. The Arctic spans several countries from Alaska, Canada and Greenland in the west over to the northerly tip of Norway, Sweden, Finland and Russia. Iceland is an all-year-round destination with a wealth of outdoor activities available both in the summer and winter. Vast forests and tundra are waiting to be explored in the north of Alaska and Canada. 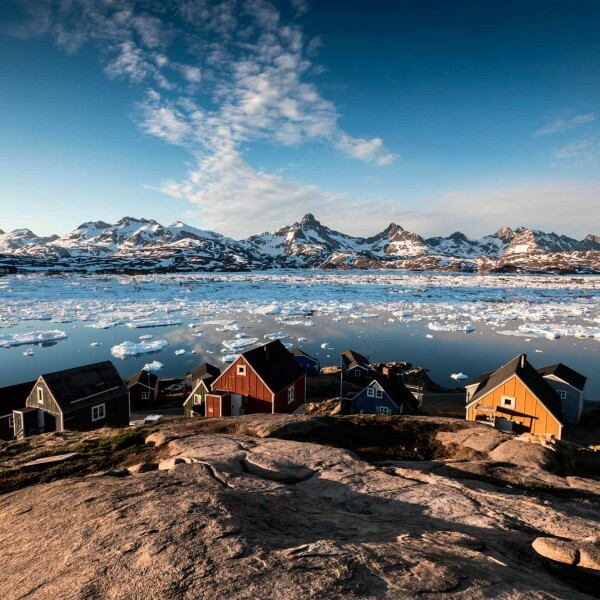 From the northerly tip of Scandinavia, with its glaciers and mountains, land spills out into a maze of coastal islands and ice flows. 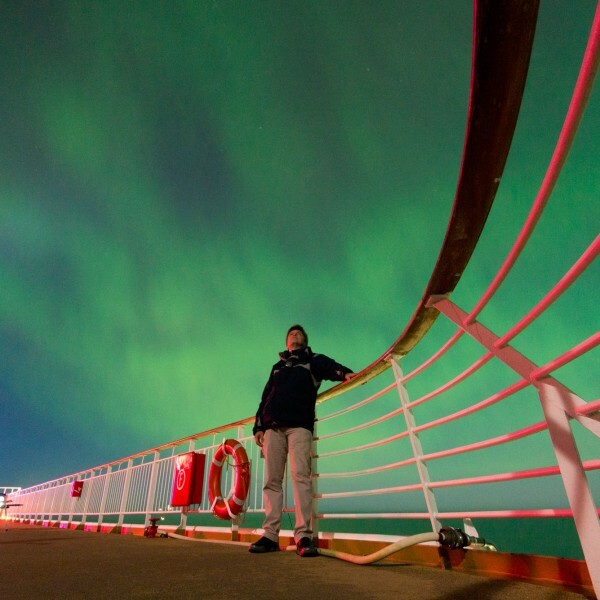 Take a polar cruise to watch the Northern Lights and explore this vast, frozen regions. Antarctica is best visited between November and March which is summer in the Southern Hemisphere. You should see penguins, seals, whales, a vast array of birdlife and much more. Perhaps the best way to discover this remote and beautiful region is by cruise and the majority of travellers to this region choose this option. 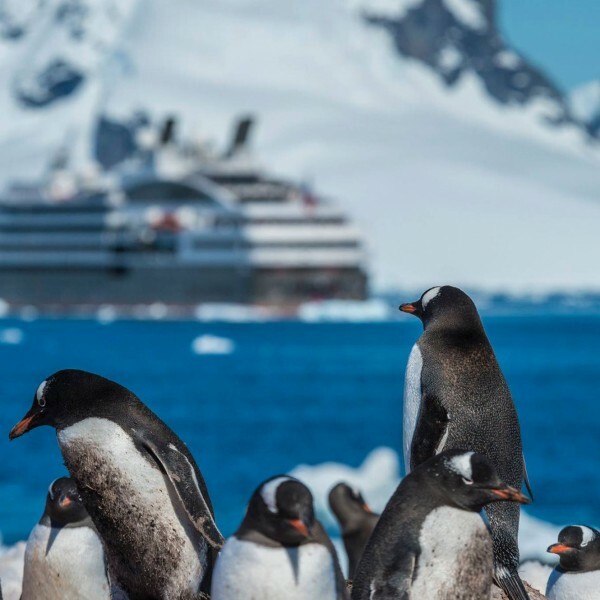 There are several different cruise operators who run Antartica cruises and we can help you to select which one is right for you; and it’s worth noting that Orion Expedition Cruises have access to Scott’s and Shackleton’s huts in Antarctica. 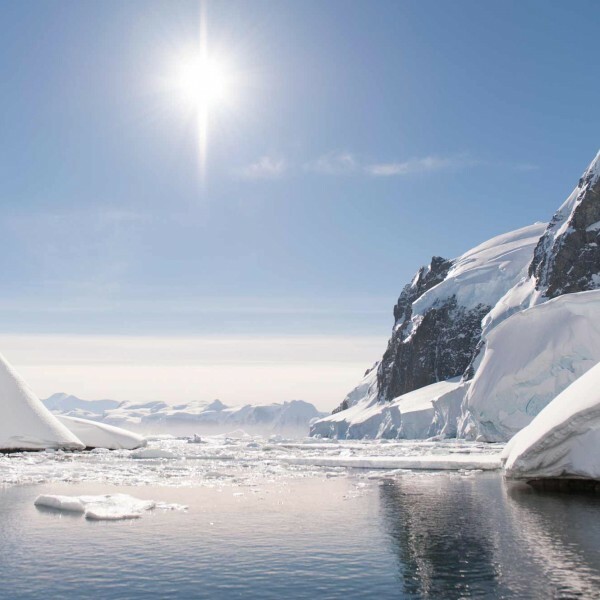 Several adventure companies also offer expeditions, for the more intrepid of travellers, to explore the Antarctica peninsula. Overflights are also an option if you want say you’ve seen Antarctica but have no plans to spend time there. 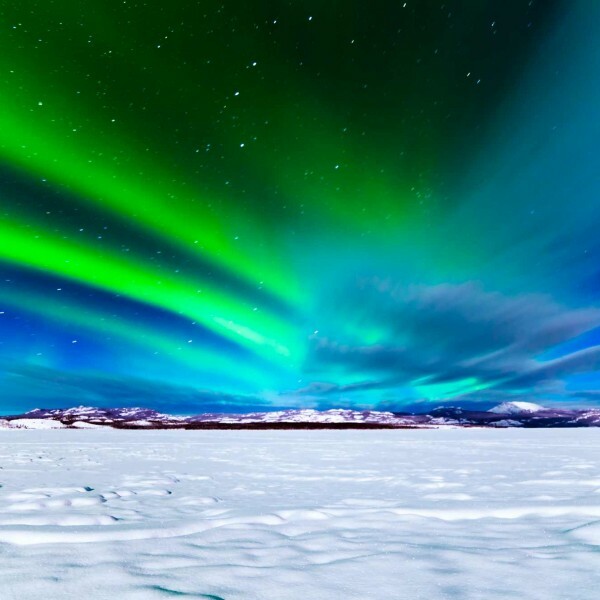 With breathtaking scenery, dramatic landscapes and a wide array of wildlife, the Arctic or Antarctica are both travel destinations like no other. They are truly unique. 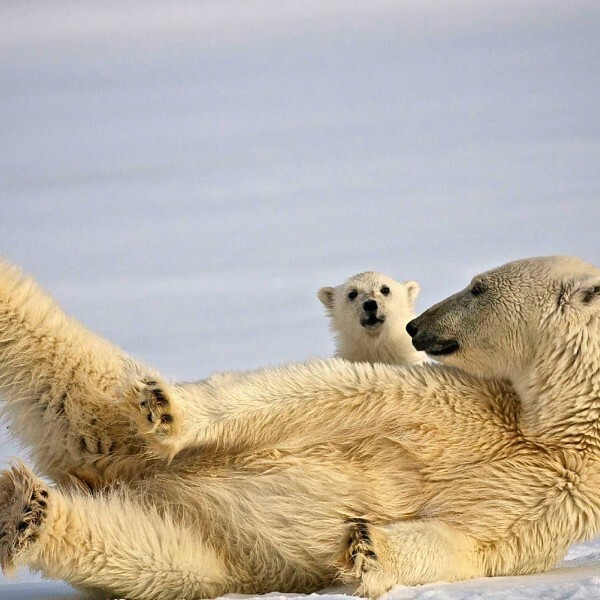 For more details on travel across the Polar regions, contact Ultimate Destinations. You can call us on 01923 284148 or send us an email to info@ultimatedestinations.co.uk. We will be delighted to be of service.